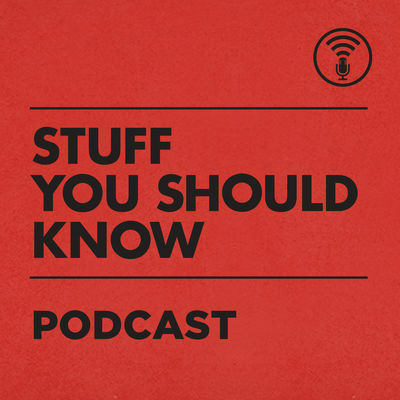 I love to use any free time I have constructively, so podcasts are a super easy way for me to learn while on the go, whether it's driving to visit the family in Atlanta or walking Brie around the block. I hope you find one (or a few) that you enjoy too! 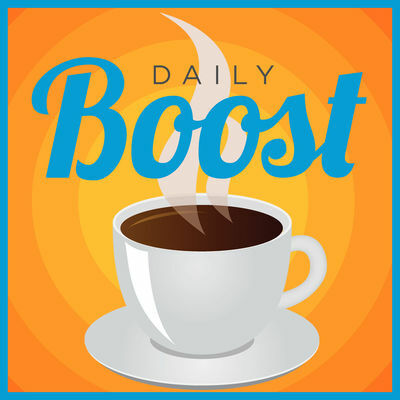 Looking to improve your health? 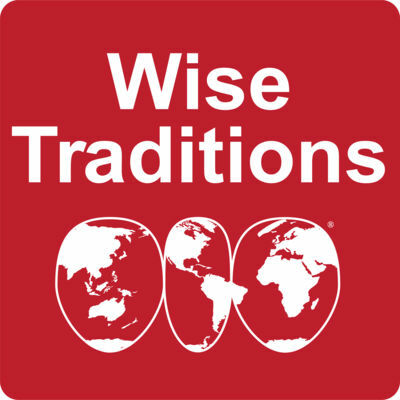 The Wise Traditions podcast embraces traditions from the past for optimal health today! 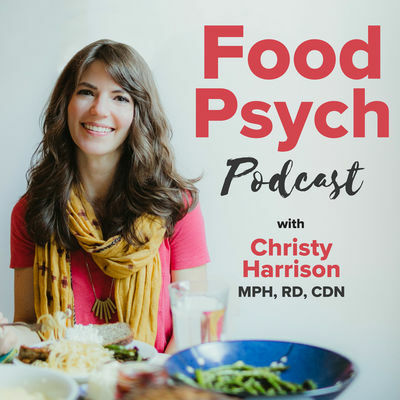 The key is to nourish our bodies with nutrient-dense food, not processed, food-like products. 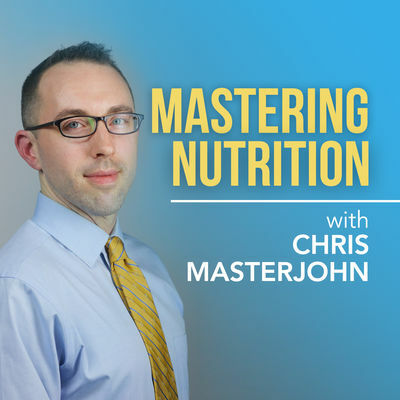 Hi, I'm Chris Masterjohn and I have a PhD in Nutritional Sciences. I am an entrepreneur in all things fitness, health, and nutrition. In this show I combine my scientific expertise with my out-of-the-box thinking to translate complex science into easy to understand pieces. 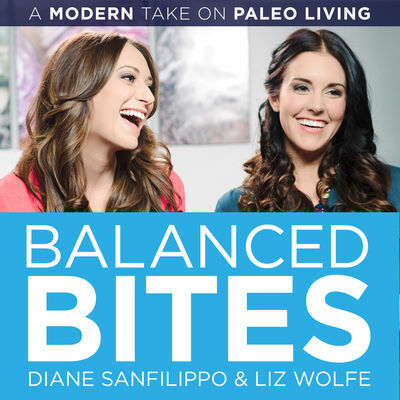 A modern take on paleo living. 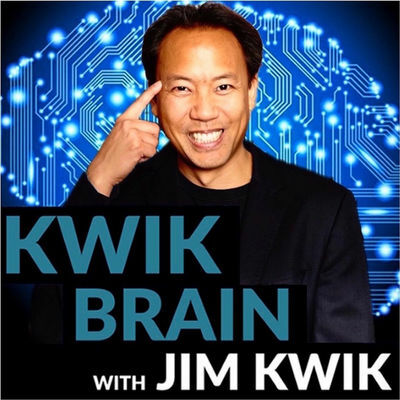 Kwik Brain is a fun, fast-paced show designed to help busy people learn and achieve anything in a fraction of the time! 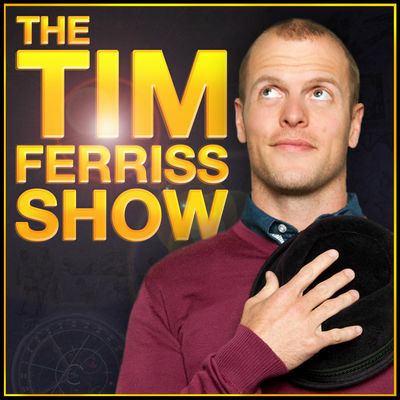 Tim Ferriss is a self-experimenter and bestselling author, best known for The 4-Hour Workweek and the 4 Hour Body, which has been translated into 40+ languages. Newsweek calls him "the world's best human guinea pig." 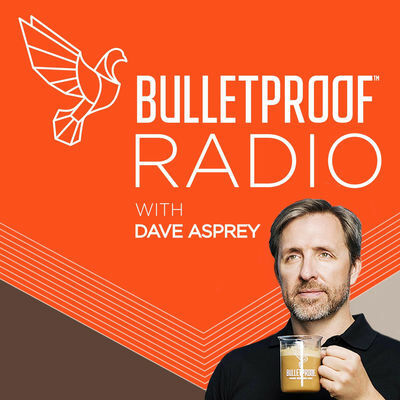 Bulletproof Radio was born out of a fifteen-year single-minded crusade to upgrade the human being using every available technology. 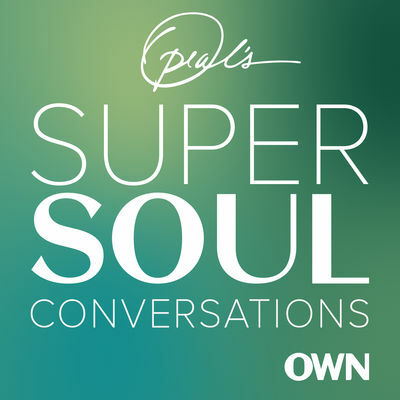 It distills the knowledge of world-class MDs, biochemists, Olympic nutritionists, and meditation experts. 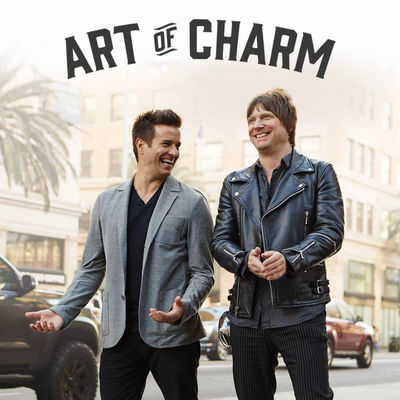 The Art of Charm is where self-motivated people, just like you, come to learn from the company’s coaches about to how to master human dynamics, relationships, and becoming your best self with the help of Johnny and AJ. 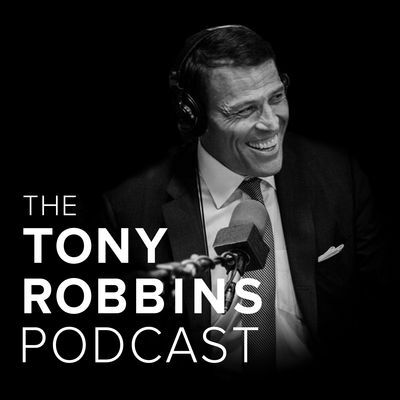 “Why live an ordinary life, when you can live an extraordinary one?” Tony Robbins, - the #1 Life and Business Strategist, has helped over 50 million people from 100 countries create real and lasting change in their lives. 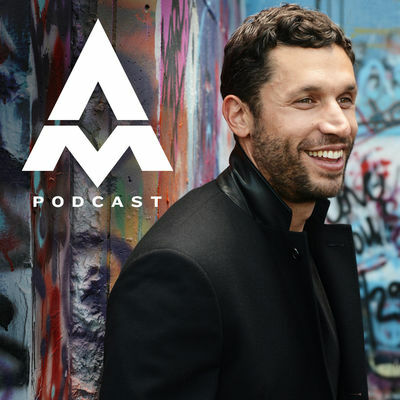 Founder of Onnit, and modern philosopher Aubrey Marcus asks the important questions: How do we find our purpose, wake up to who we truly are, have a few more laughs, and human being a little better?